Little Monarch's Photos: New Set In Studio Set up! I got this handy, dandy little studio set up for Christmas and am having a great time playing with it in my little space at home. It's so easy to put together and is sized to go large or small. I can have a rather large family or 1 person and it covers all the area I need. I love it! 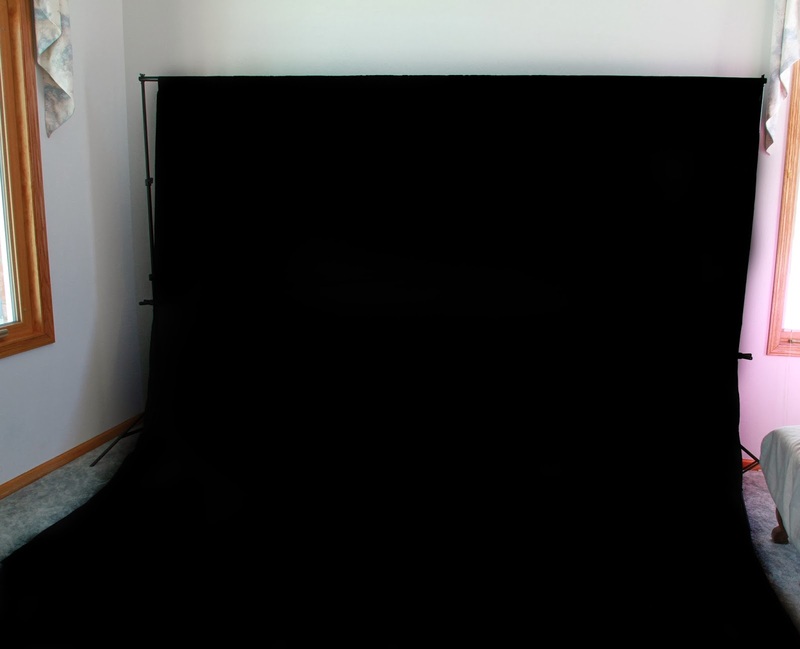 This studio comes with a White back ground and a green back ground. I would say it opens up 10ft wide and roughly 8-10 ft high. Perfect for large and small gatherings.